Yateng Chemical Co. Ltd.is Miao Licheng of president of Taizhou Yateng chemical materials Co., Ltd.
in order to adapt to changes in the future industrial policy, is conducive to a better, more long-term service for new and old customers in 2009 May investment in the city Taizhou Jiangyan Economic Development Zone Chemical Industry Park in the new. 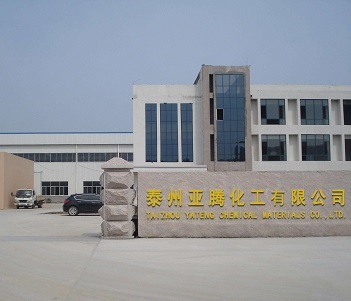 The company is located in Taizhou Road,Jiangyan Development Zone No. 198,the total area of 17264 square meters. In the four river to south, companies from the Nanjing-Jingjiang-Yancheng Expressway exports about 3 kilometers,south of Nanjing-Nantong expressway, north of Jiangdu-Haian expressway, West Huangcun River, with excellent geographical location, transportation is very convenient. Yateng Chemical Co., Ltd. chairman Miao Licheng and part of the production,management personnel, with organic peroxide production, management experience of more than 20 years, is the technical staff in Taizhou organic chemical plant in the eighty's of last century in Taizhou Yateng Material Co. Ltd., engaged in the research and development of organic peroxide production, management. For more than 20 years production management level in organic peroxides in the industry, has a high visibility. The company mainly produces organic peroxide products, with an annual output of 4000 tons of benzoyl peroxide, 500 tons of 2,4-dichlorobenzoyl peroxide, 3000 tons of tert-butyl hydroperoxide, 500 tons of 2,5-Dimethyl-2,5-di(butyl peroxy)hexane, 3000 tons of di tert-Butyl peroxide, 2000 tons of tert-butyl peroxybenzoate. Stable product quality, advanced production technology. 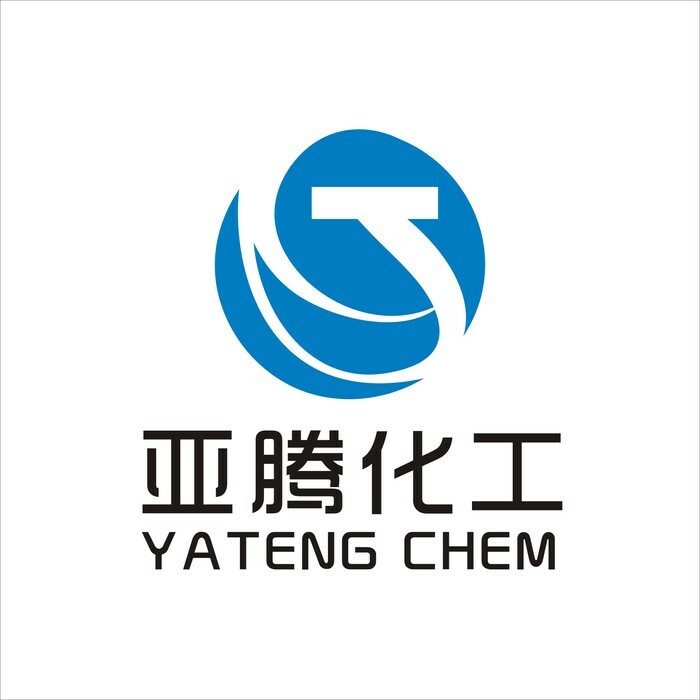 Yateng Chemical Co., Ltd. limited company set of scientific research,development, production, sales and service in one. Company has strong technical strength, advanced production and testing equipment, scientific management,stable and reliable product quality, perfect after sale service system, product best-selling domestic each provinces and cities, exported to Southeast Asia,Australia, South America, Europe and other countries by the customer's trust and praise.